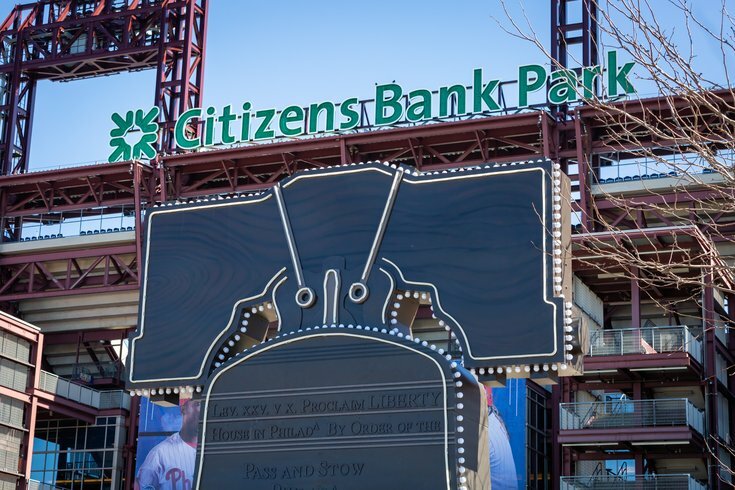 As the Philadelphia Phillies start their 2019 season on Thursday against the Atlanta Braves, fans at Citizens Bank Park will have several new menu items to choose from at the ballpark. 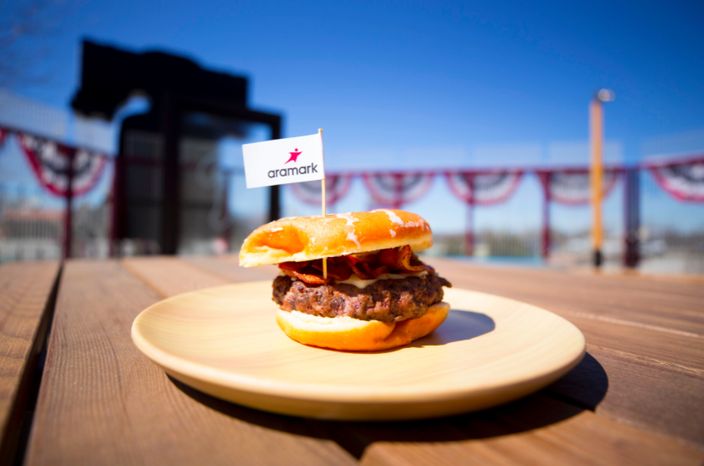 Aramark revealed a lengthy list of new burgers, sandwiches, healthy options and other snacks that will be available at concessions throughout the stadium. 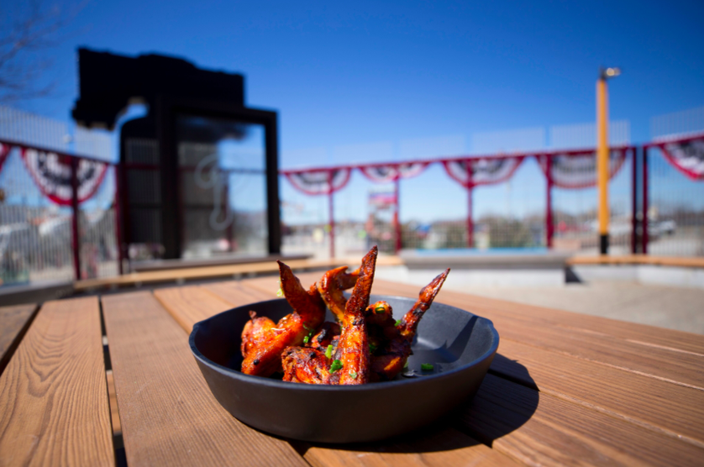 We've already been introduced to the new Shake Shack at Citizens Bank Park and Questlove's vegan cheesesteak, but here are the other new items you'll find while watching the Phillies this year. Cheesy Bacon Topped Tots: American cheese sauce, bacon, shredded cheddar jack cheese and diced scallions on top of tater tots. Vegan Lettuce Wraps at Citizens Bank Park. Donut burger at Citizens Bank Park. 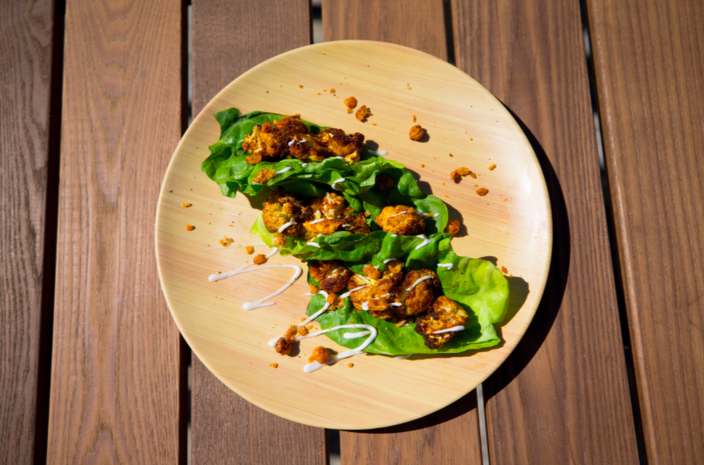 Tandoori Chicken Wings: Yogurt marinated chicken wings, Kashmiri chili pepper, tamarind and scallions. 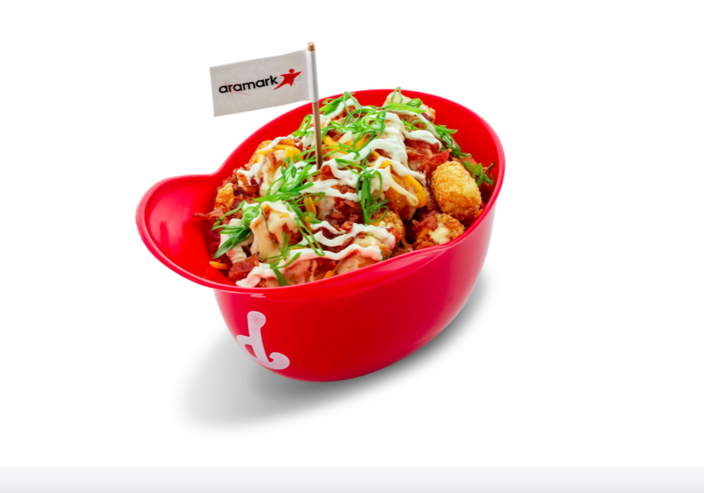 Aramark is the food and beverage provider for nine MLB teams around the country, introducing more than 40 new menu items at its partnering parks. The new items above will be available to Phillies fans all year long at Citizens Bank Park.